WASHINGTON (Sputnik) - The United State doubts that Russia will be able to create a sovereign internet because its citizens will be anxious to access apps and tools, US National Security Agency (NSA) Director Gen. Paul Nakasone said during a cyber conference in San Francisco. 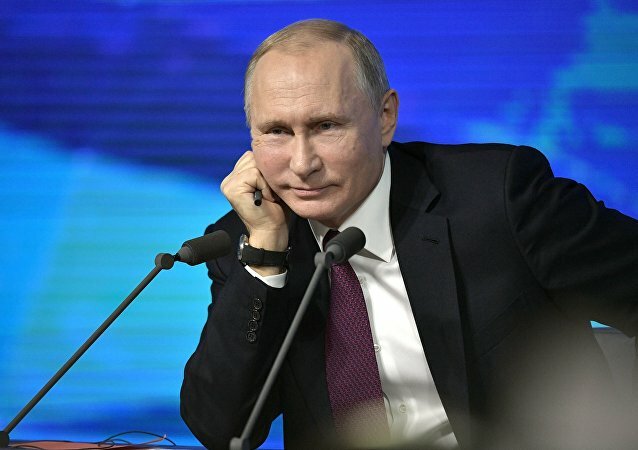 MOSCOW (Sputnik) - Russian President Vladimir Putin does not plan to meet with Venezuelan Vice President Delcy Rodriguez, who is arriving in Moscow, Kremlin spokesman Dmitry Peskov said Thursday. Several European politicians have indicated that Dmitry Peskov's daughter, who is studying in France, could have a conflict of interest, but the French MEP who hired the intern said she had the full right to enter the programme and that she does not have access to sensitive data. 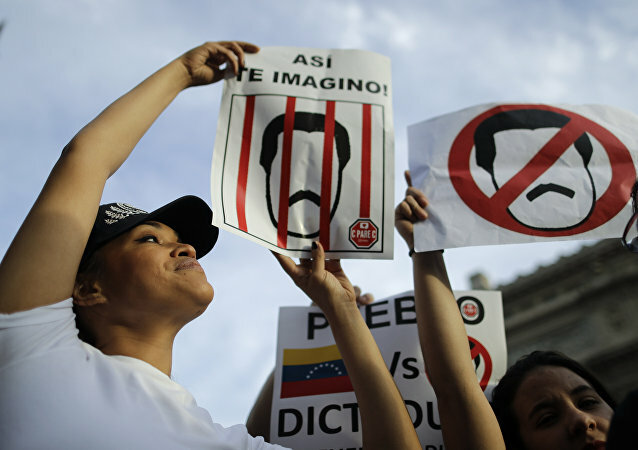 MOSCOW (Sputnik) - The Kremlin hopes that Venezuela's legitimate authorities will do everything necessary to prevent an escalation of tensions in light of the situation with US humanitarian aid, Kremlin spokesman Dmitry Peskov told reporters Friday. MOSCOW (Sputnik) - Kremlin spokesman Dmitry Peskov has stated that he had no information about whether Russia had really sent humanitarian aid to Caracas. Dmitri Peskov, one of President Putin's most trusted assistants and a noted expert on Turkey and the Middle East, recently revealed some previously little-known details about his life. 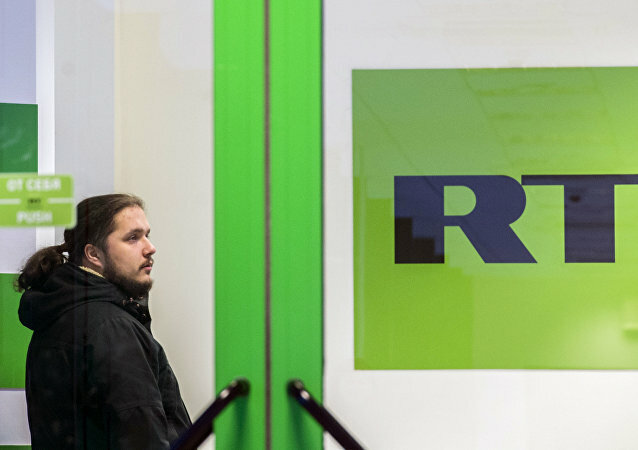 On Friday, Facebook suspended pages of projects run by Maffick Media, which is partly owned by the Ruptly video agency, a subsidiary of RT. 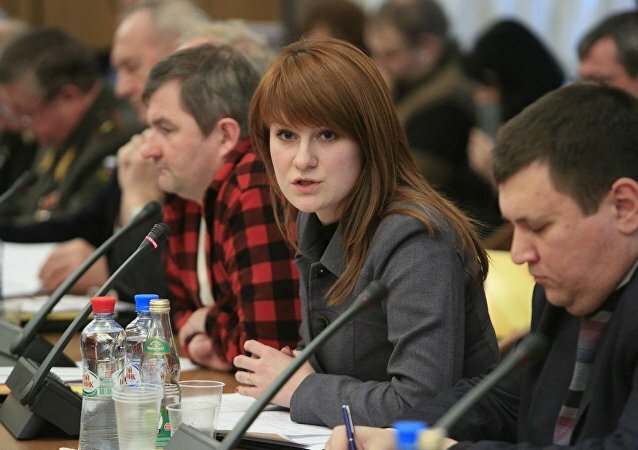 WASHINGTON (Sputnik) – Russian national Maria Butina's next court hearing in the United States has been rescheduled for February 26, a court filing revealed. MOSCOW (Sputnik) - US Special Counsel Robert Mueller's probe into alleged collusion between Russia and Donald Trump's 2016 presidential campaign is "surrounded by mayhem", Kremlin spokesman Dmitry Peskov has stated, adding that Moscow had not seen any probe-related materials deserving attention so far. 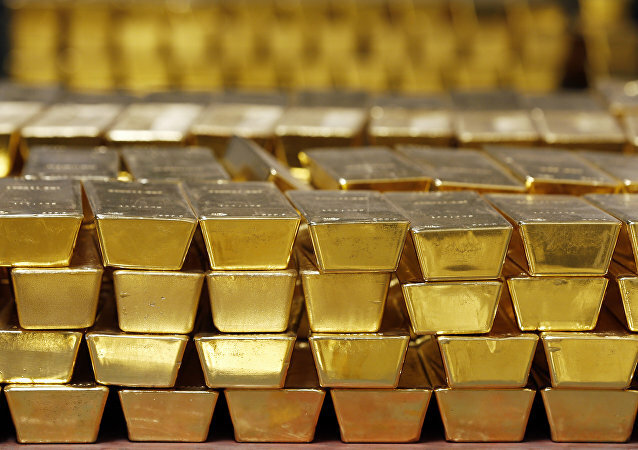 Earlier rumours alleged that a mysterious plane had gone to Caracas either to bring in Russian mercenaries, to evacuate President Maduro or to take $840 million worth of Venezuelan gold. BEIJING (Sputnik) - Reports alleging the presence of Russian mercenaries in Venezuela are untrue, Russian Deputy Foreign Minister Sergey Ryabkov told Sputnik, adding that Moscow would not be speculating about a potential response to a military intervention by any country in the Bolivarian republic since it would be counterproductive. Earlier, the United States and Israel, alongside a handful of other nations, recognised opposition leader Juan Guaido as the interim president. VLADIVOSTOK (Sputnik) - Media reports claiming that Russian military contractors have arrived in Venezuela to reinforce the security of President Nicolas Maduro are untrue, Kremlin spokesman Dmitry Peskov said on Sunday. MOSCOW (Sputnik) – The Kremlin was not engaged in any discussions regarding the potential construction of a Trump Tower skyscraper in Moscow, even though it received several emails regarding the matter, Kremlin spokesman Dmitry Peskov has stated. 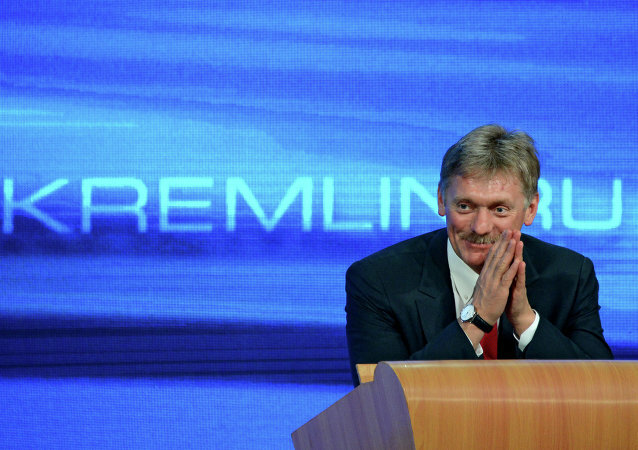 Kremlin spokesman Dmitry Peskov has confessed he is happy to be working with Vladimir Putin for over ten years and made a bombshell revelation about the Russian president. MOSCOW (Sputnik) - The two countries have been technically at war after failing to sign the post-WWII peace treaty over a territorial dispute. Japan lays claims to four islands off its northern tip, which Russia considers its soil. MOSCOW (Sputnik) - The Russian president is closely following the situation in Syria, Ukraine, and the US because it is an integral part of his job as the head of state, but he is still primarily concerned with the well-being of his own country, Kremlin spokesman Dmitry Peskov told newspaper Argumenty i Fakty in an interview released on Tuesday. MOSCOW (Sputnik) - Russia has not interfered and will not interfere in elections in any country, Kremlin spokesman Dmitry Peskov told journalists Wednesday.